Stickii.Club is a monthly sticker club with the coolest stickers for kids and adults of all ages. I personally get their stickers shipped to me every month. They are offering the readers of YourOrganicChild.com a 3 pack giveaway. The winner will receive the Retro pack, the Pop pack and the Cute Pack. Check out their site to see the stickers styles they offer. Stickki.Club is the cutest monthly shipment and is the perfect gift for kids from grandparents, aunts, friends whoever.. 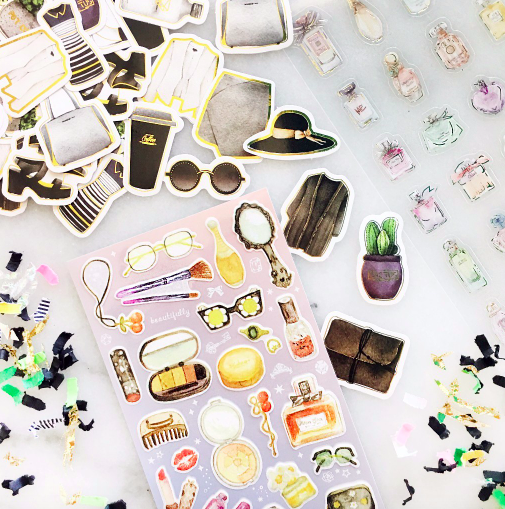 They are great for decorating your planners, folders, lockers, whatever. **When the winner received their stickers we would love to see pics of what you received. Please post pics on instagram, or facebook and tag #yourorganicchildcom and #stickiiclub in your post. 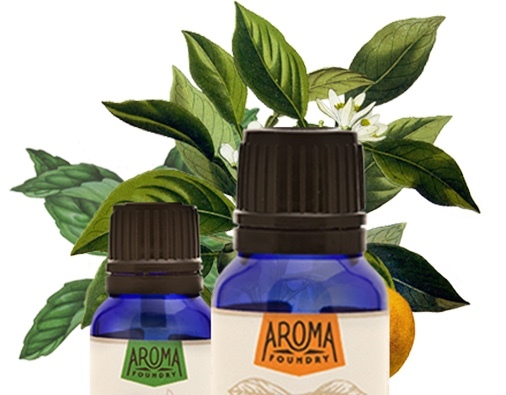 I was recently able to try out some essential oil from Aroma Foundry and loved them. I tried out Lavender,Mandarin,Lemon and Orange. 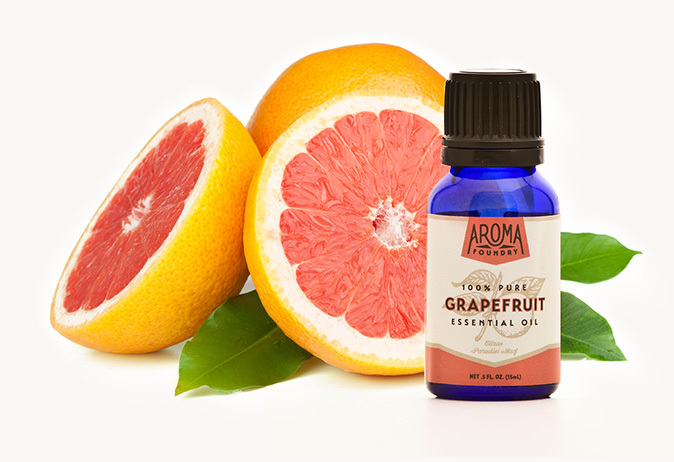 I diffused them in my diffuser and loved all the citrus scents. I used the lavender alone and also loved the smell.It was great for the bedrooms for relaxation. All their essential oil are 100% natural, therapeutic grade, chemical free and bottled in California. I know some people love certain brands of oil that they may sell and I have tried out other brands but I found these oils to be just as pure and good as them. There are no synthetic ingredients in any of the oils. They are also made in small quantities and numbered. If you purchase from their website they are having specials right now that you get a free bottle of Lavender oil with any purchase over $25 and 15% off your order of $100 or more with coupon code “NATIVEOILS” Visit their website for more info and to order. 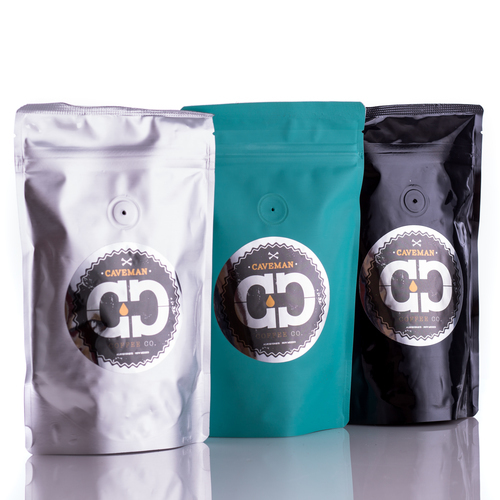 -White Gold – Single Estate from Colombia , Light Roast– Blacklisted – Single Estate from Colombia – Medium Roast and The Ethiopian – Single Origin from Ethiopia – Medium Roast. All the blends were really good. Caveman Coffee is hand picked, wet processed and small batch roasted by a master coffees roaster in Albuquerque, New Mexico. Info on the company: Each bean is grown under the UTZ certification and Rainforest alliance protocols for sustainability and natural growing practices. No pesticides are ever used on the plants, and they are watered by nature alone. They are hand picked, only when ripe, and wet-processed for drying. This process produces the highest quality dried beans for roasting. It preserves the natural flavors and nutrients while cleaning the beans from the fruit and preventing molding and bitterness. The Caveman team imports the beans and roasts them with a master roaster, who is one of the best in the world. This process — from growth to roast — produces an unbelievably smooth coffees that is never burnt and maintains the best nutrients for the consumer. Caveman routinely tests it’s products for food safety to ensure the highest standards are continually met. They also offer teas and cold brews. If your looking for a high quality coffees bean Caveman coffee is really good. I think it has a fresh taste and there isn’t that burnt taste you can find with other coffees. My husband loved the light roast at night. I think any of the blends are good. They offer a monthly subscription box of coffees thats great for home or office. It also makes a nice gift. Everyone likes coffees and these blends were a hit in our house. 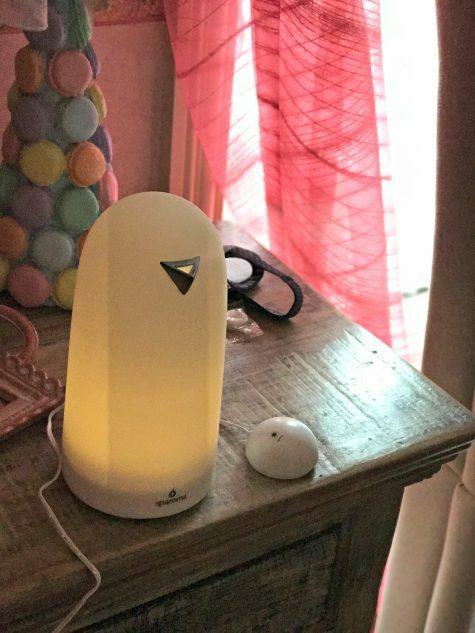 Advanced Ultrasonic Diffusing technology produces frequent vibrations and doesn’t harm the healing and natural properties of the oils. Easy set and simple use. 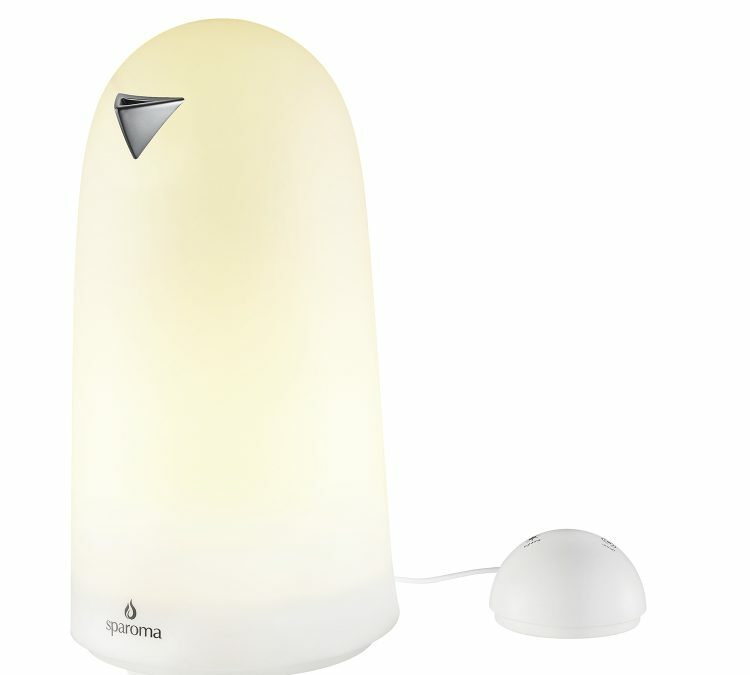 You can control the portable diffuser by touching the on/off and light buttons. Choose the soft white-yellow light from 3 level light brightness to enhance your mood. The diffuser automatically shuts off to ensure safety when water is used up-Energy saving and peace of mind. If you visit their website you will see others that are for sale and when you want to purchase it will bring you to amazon for easy checkout. Take a look at their website and you will find a diffusor to fit your needs. 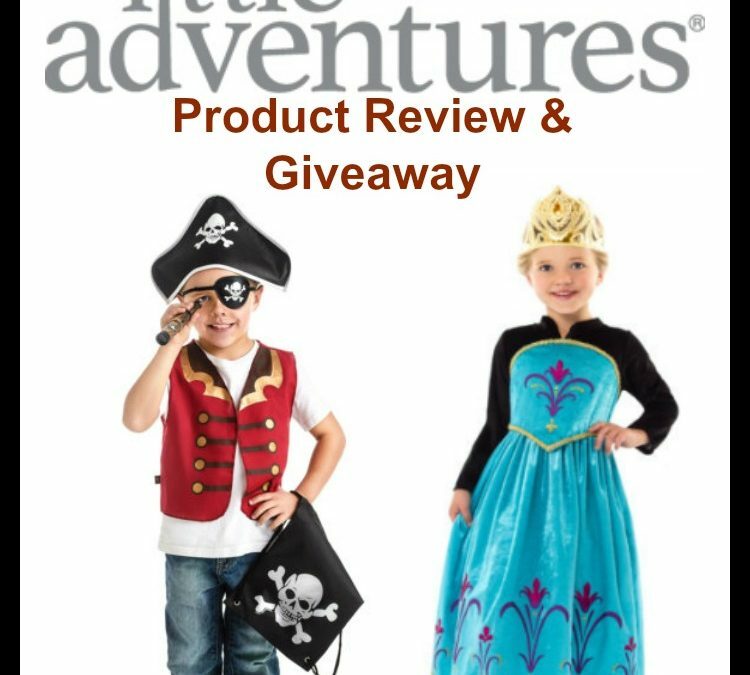 Little Adventures is a website that sells children’s costumes for Halloween or dress up at great prices. 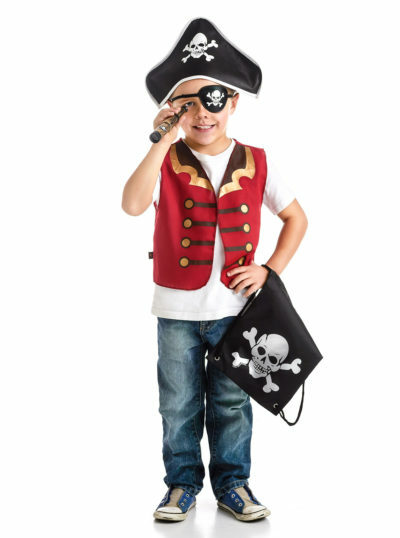 They have any imaginable costume a child would want. 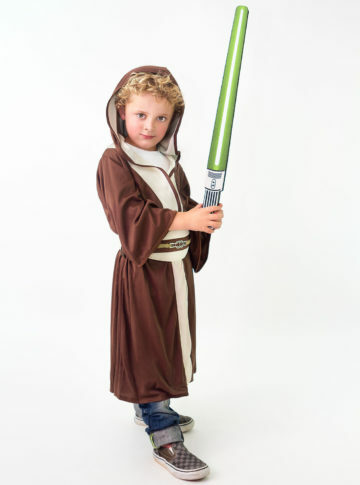 These costumes are well made and high quality. 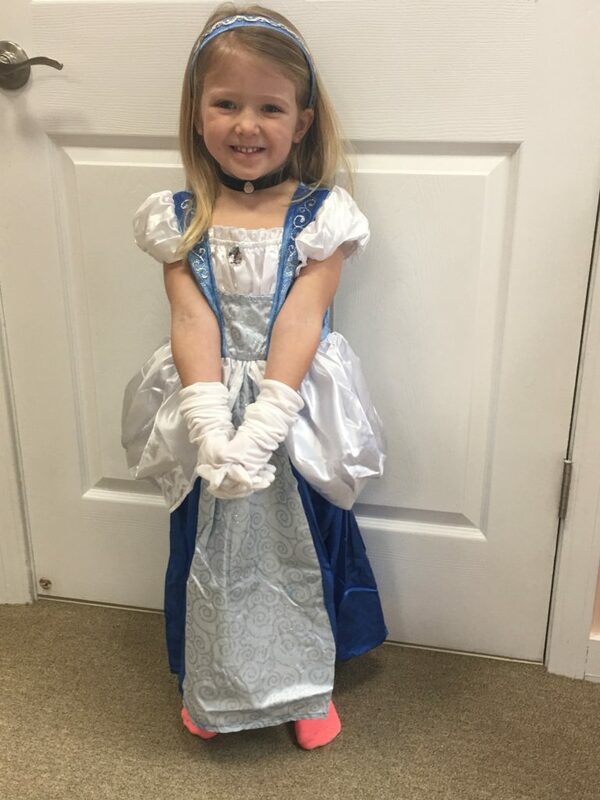 I picked out a Cinderella costume with the gloves, necklace and headband to check out. Below is a picture of my niece in it. She loves it and i’m told doesn’t want to take it off. Follow them on their social media sites for great deals and new releases.